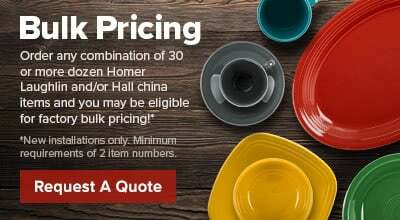 Take your seafood dining presentation to a new level and serve your mouth watering starters like caviar, clams, shrimp cocktail, or even sushi in the Hall China 2290AWHA 4.25 oz. baking shell. This ivory (american white), scallop shell shaped china dish will enhance the appearance and taste of your spectacular seafood entrees.